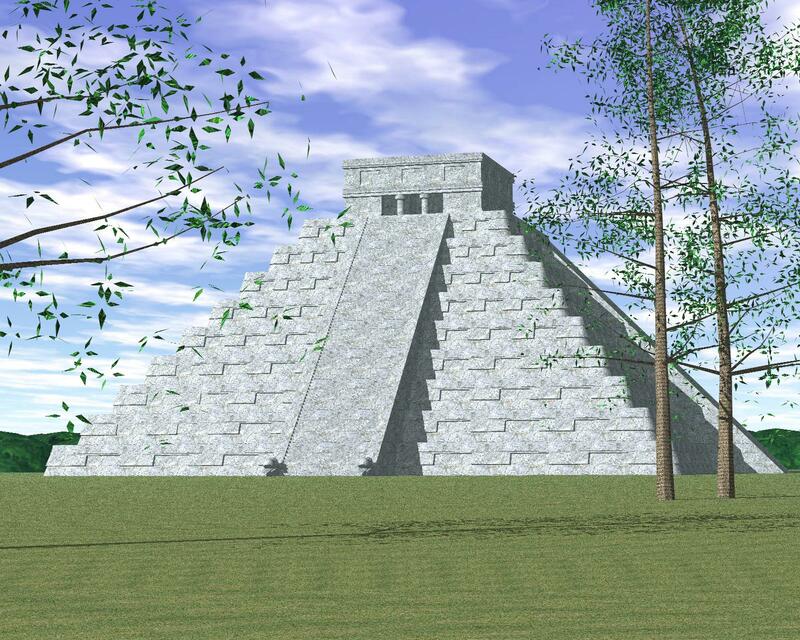 On this page you will find rendered images of the Kukulcán pyramid (also known as El Castillo) in Chichén Itzá, Mexico. This is how I got the idea to make these images: When we visited the famous Maya pyramid in 2002 (click here to read about our journey) we learned about a mythic event, and amazing spectacle, that takes place twice a year. 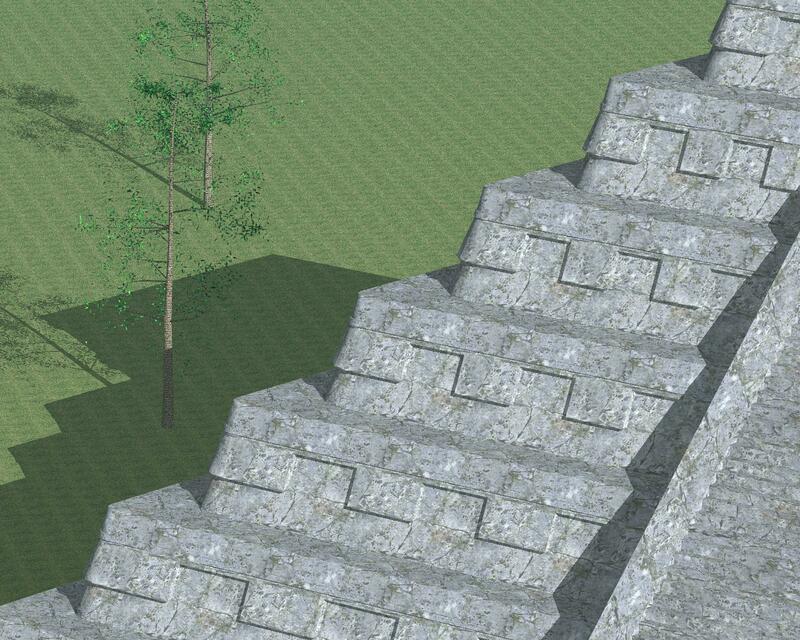 In brief: during the springtime and autumn equinox, the shadow of one side of the Kukulcán pyramid is cast in such a way on one of the central stairs that the shape of a snake can be recognised. This snake figure was conceived to be a representation of the Maya god Kukulcán, who seems to descend the stairs. Since we were not at the ruins during the equinox, we did not witness this ingenious display of the Mayas' architectonic knowledge. Still, I wanted to see for myself how exactly the snake figure is formed. 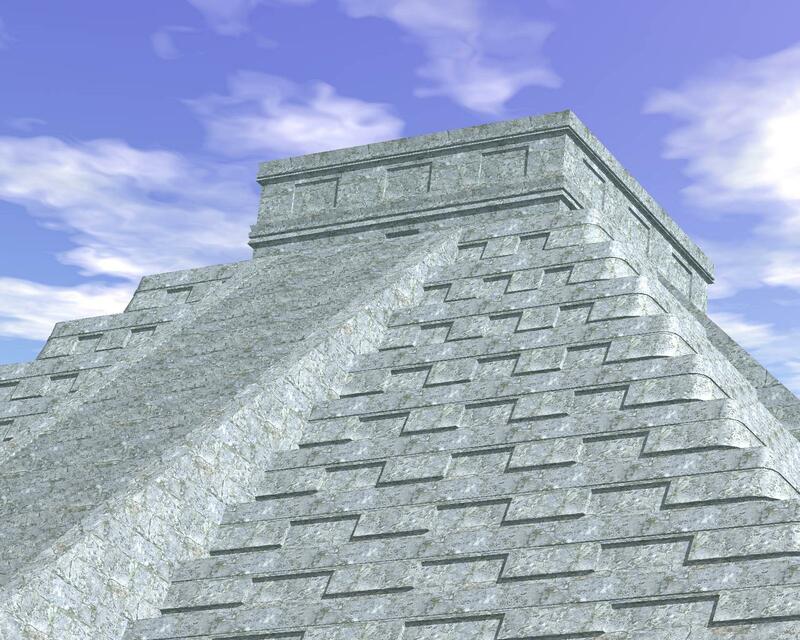 So I used AutoCAD to create a three-dimensional model of the pyramid. I found the dimensions on the internet (I would say that the model is accurate for about 90%) and the many touristic pictures, available on the internet, helped me a lot as well. 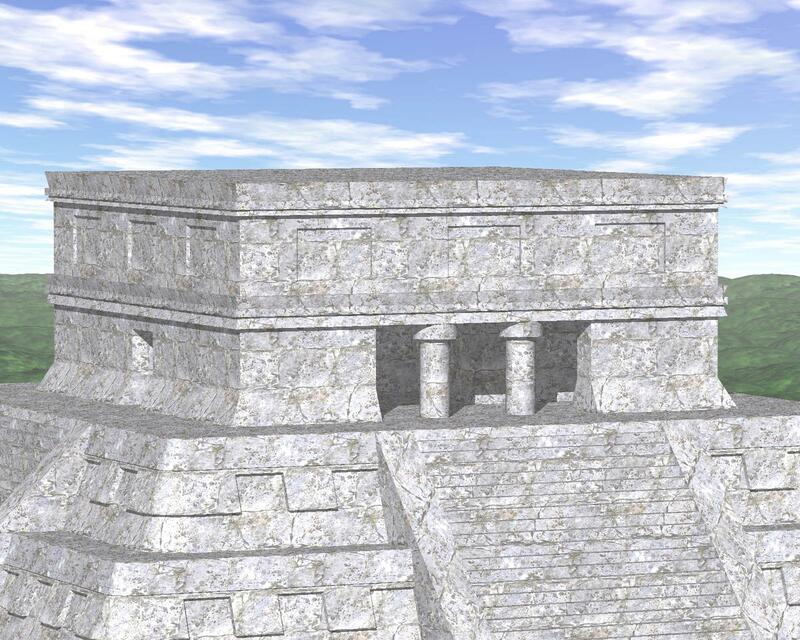 Afterwards, I rendered the model, introducing the geographic location of Chichén Itzá and the date and time of the equinox. The program then calculates the position of the sun and so the shadows are consistent with reality. Kukulcán descending the stairs of the pyramid. Close-up of Kukulcán's head. 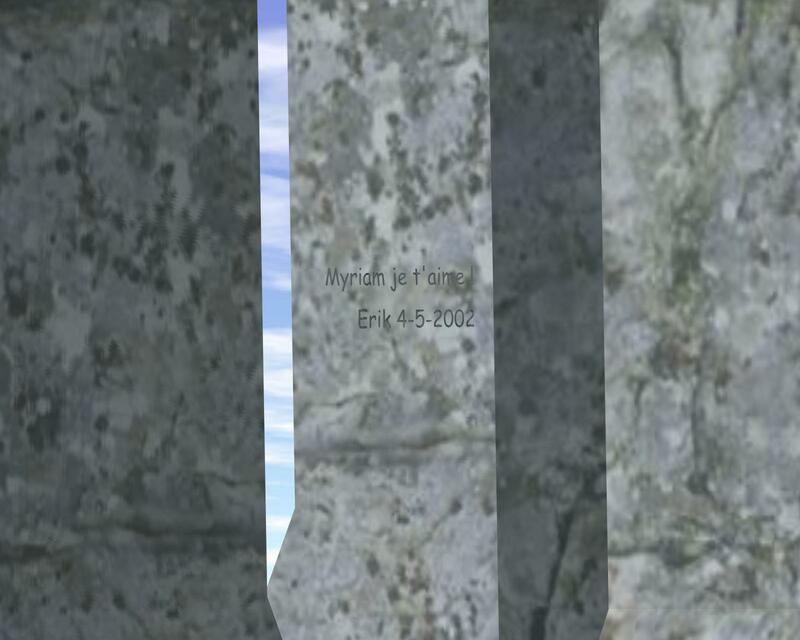 This inscription is only virtual, I would never do this in reality! For the 3D-text, I used the free tool EleFont by Armanisoft. This picture also exists as a 'real' photo in our honeymoon travelogue. Looking up. View of a tree in the shadow of the pyramid. The temple. Inside the temple, looking out. Satellite view. This animation represents 90 minutes, compressed to only 9 seconds. I used the free tool PhotoLapse by Stephan van der Palen to create a video of 45 rendered images, taken with an interval of 2 minutes at the day of the equinox. Click on the movie to see how the shadow forms the snake's body (AVI, 943kB). 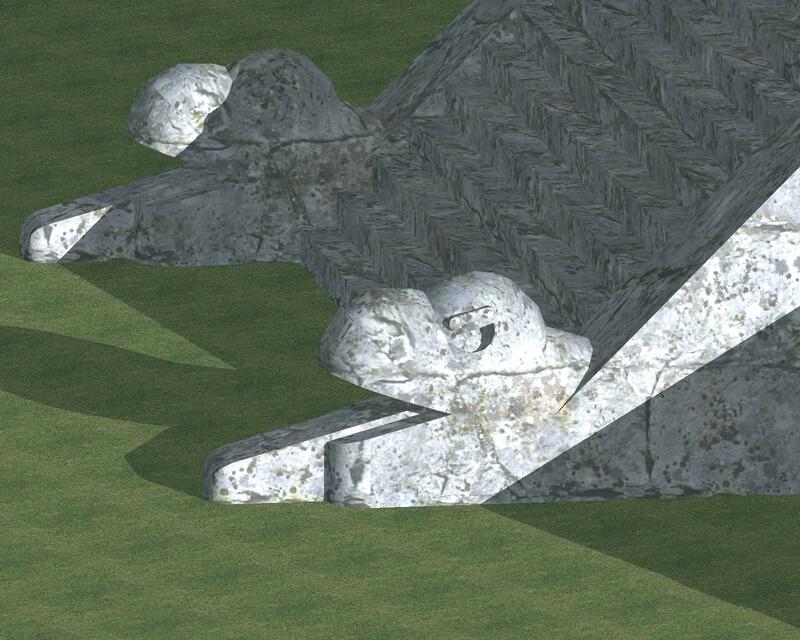 Or watch 3D Simulation of Equinox Snake Shadow on Kukulcan Pyramid on Youtube. 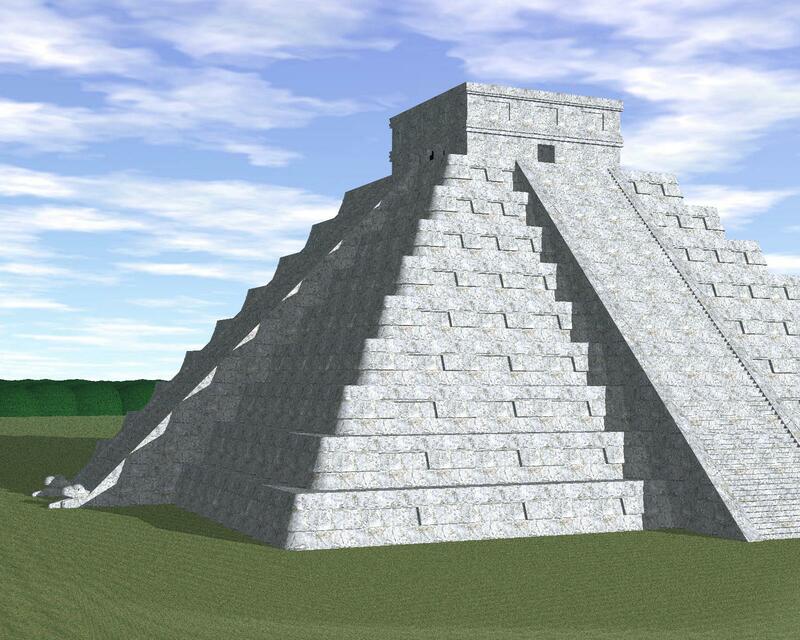 To download the basic model of the Kukulcan pyramid which I used for these renderings (AutoCAD 2000 DXF, 3D-solid, no textures, zipped 1.667kB) for free: right-click on the image above, then choose "Save target as..."
http://www.judithbastiaanssen.com/3dstuff.htm: Cool 3D animation of the equinox at Chichén Itzá. 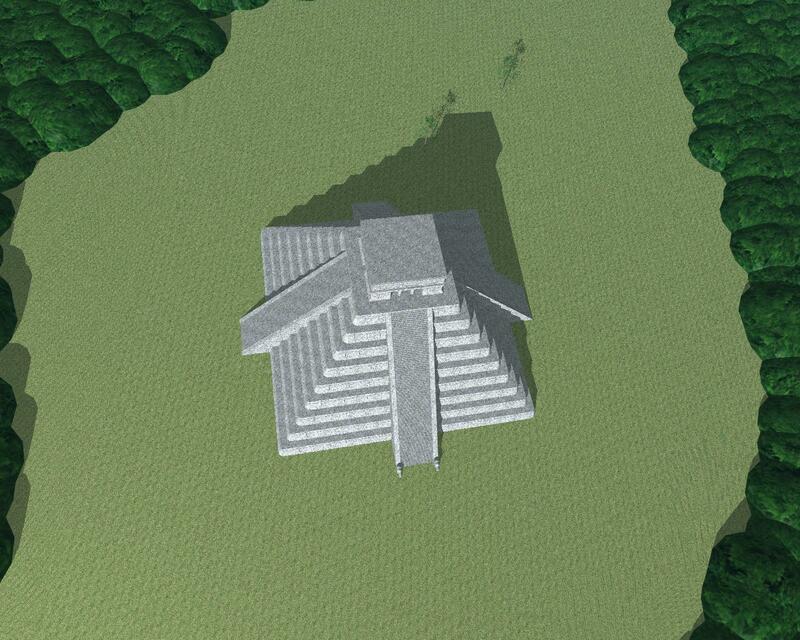 http://home.earthlink.net/~daleyfamily1/shadow1.htm: Another Kukulcán animation, this time using photographs. 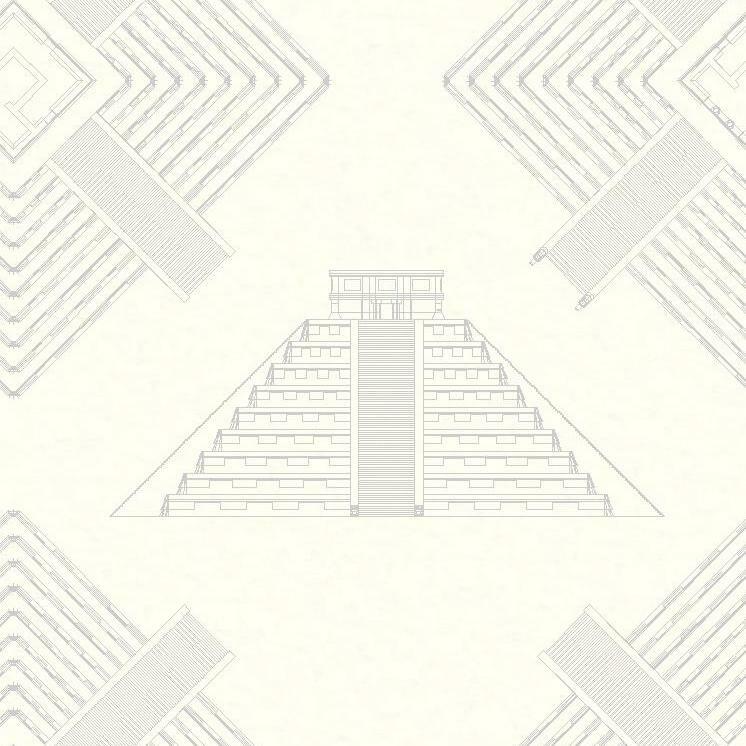 http://www.7is7.com/otto/travel/slideshows/chichenitza.html: Slideshow of the equinox. 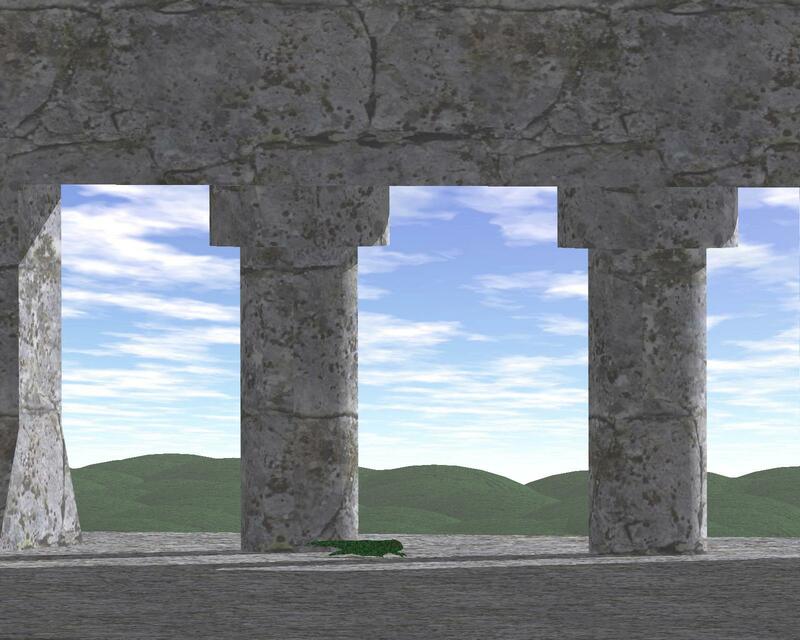 You can use these pictures, the movie or the 3D model on your own website if you want to. However, I would appreciate a link on your site to this one in return.